But we haven’t traveled far. so you’ll know where we are! 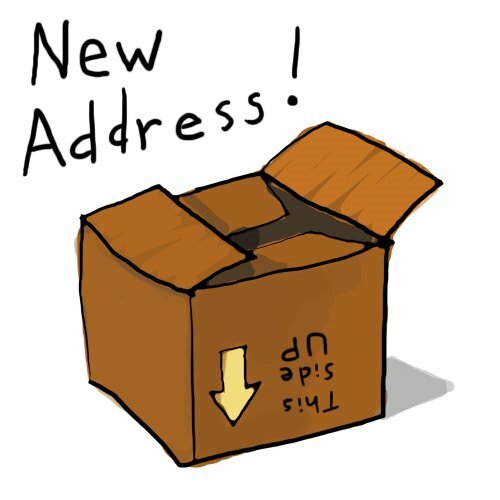 Please forward all payments to the new address.